The octagon is an eight-sided polygon that has eight angles. Although few objects come standardized as an octagon, it is not difficult to find octagons in everyday life. 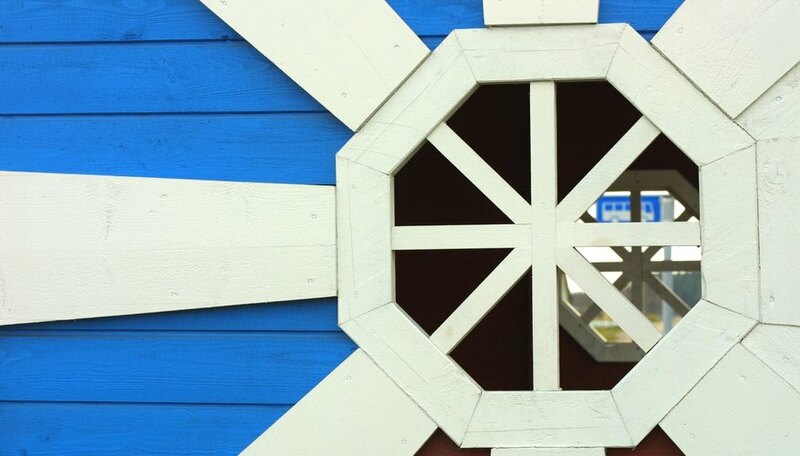 If you look around your home, chances are you will find something in the shape of an octagon. If you don't, a quick drive will guarantee that you encounter an octagon. In the United States, everyone is familiar with the octagon-shaped stop sign. 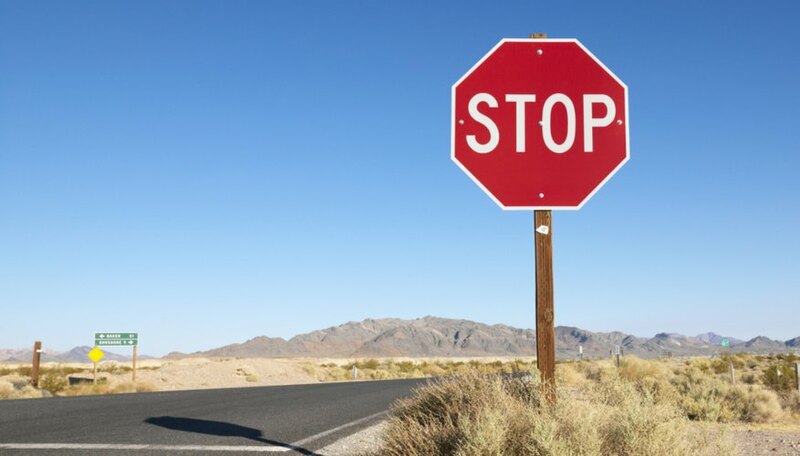 This traffic sign has a red background, white border and white lettering that says, "STOP." Although mirrors are usually square or round, there are plenty made in the shape of an octagon. Octagonal mirrors can add artistic appeal and dimension to a room, making them a perfect point of interest. Octagonal floor, kitchen and bathroom tiles are featured in many homes. 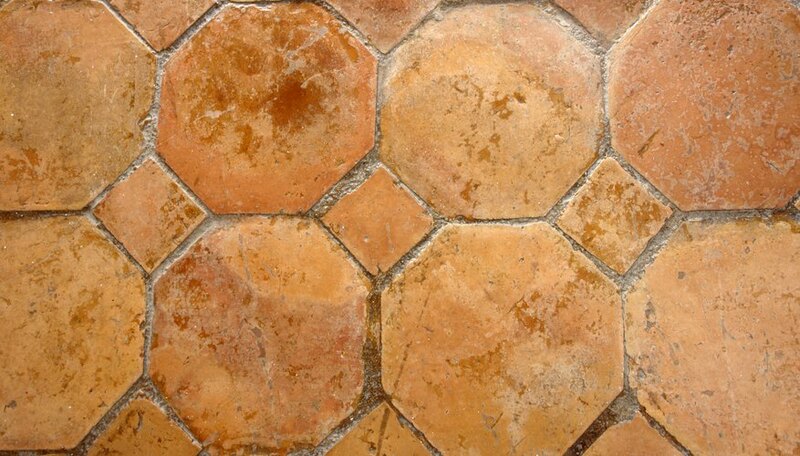 Popularized during the Victorian era, octagonal floor tiles can add historical ambiance to any room. 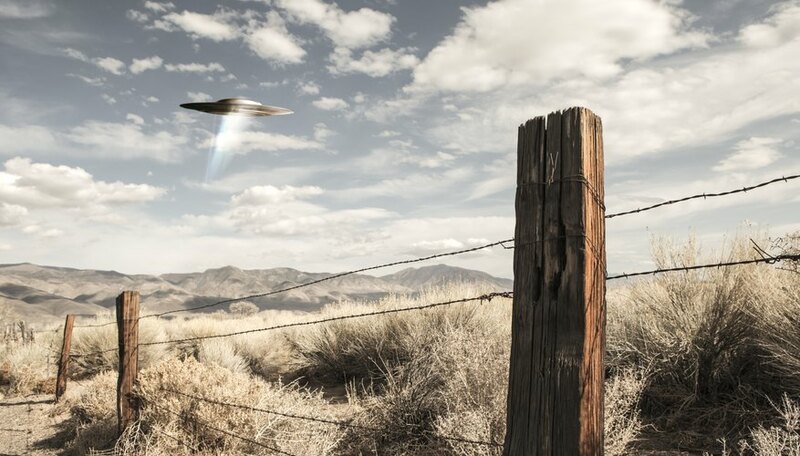 Despite the prevailing notion of extraterrestrial ships as round flying saucers, there have been reports of octagonal UFOs. Apparently, even aliens find the octagon an appealing shape. Who says candles have to be only round or square? Embrace your inner non-conformist with an octagonal candle. 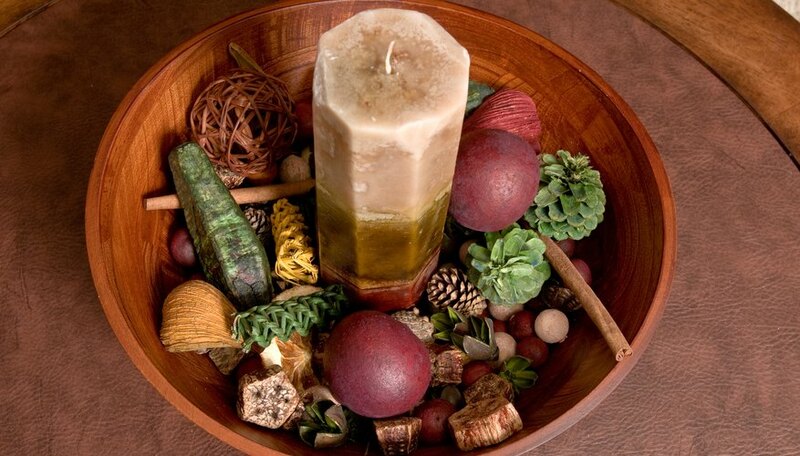 Not only are they standard candle shapes, they boast extra dimension and aesthetic appeal. Octagonal windows add classical beauty to any home. 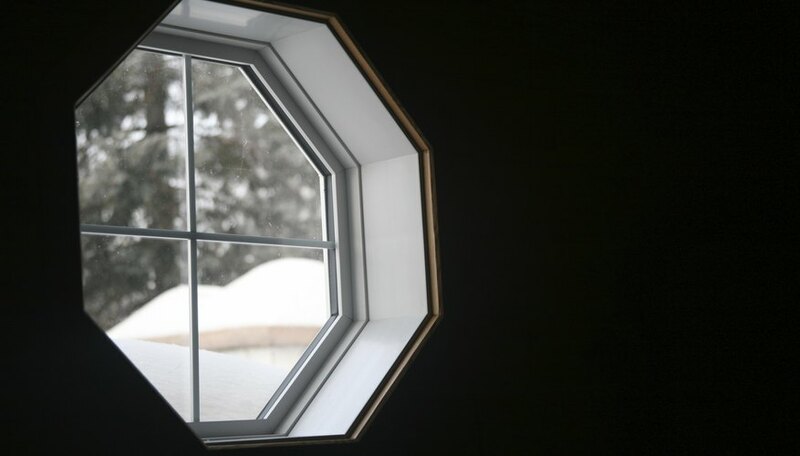 Windows shaped like octagons are particularly popular as port-hole windows in bathrooms. Victorian Connection: Consistency and Uniformity! Hanson, Elle. 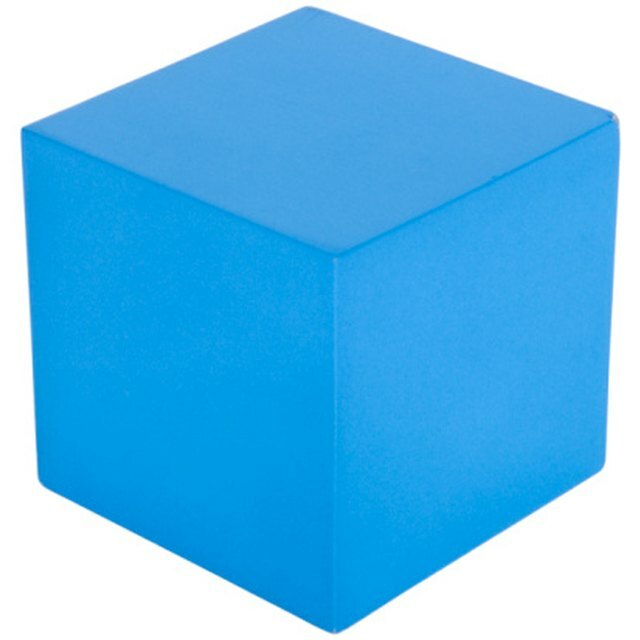 "Things That Are Shaped in an Octagon Shape." Sciencing, https://sciencing.com/things-shaped-octagon-shape-8456544.html. 25 April 2017.